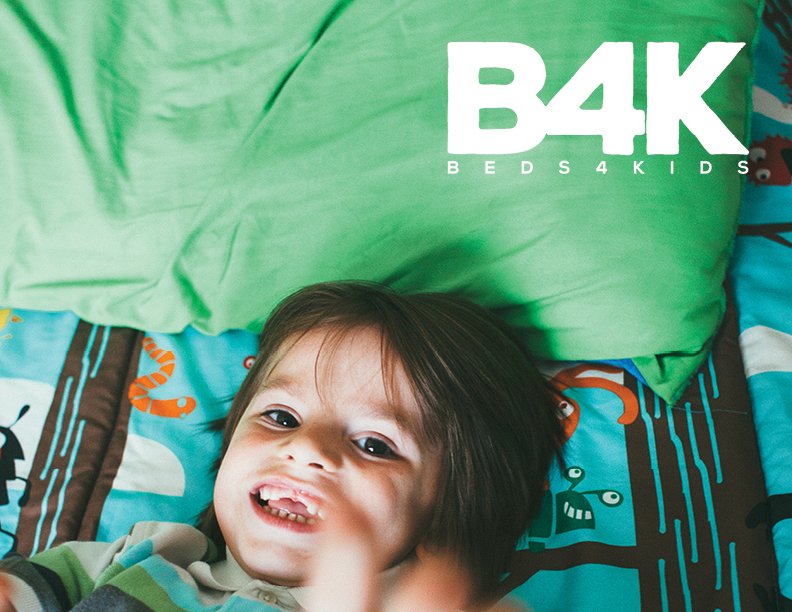 Beds4Kids is a nonprofit that provides beds to kids and teens in need. 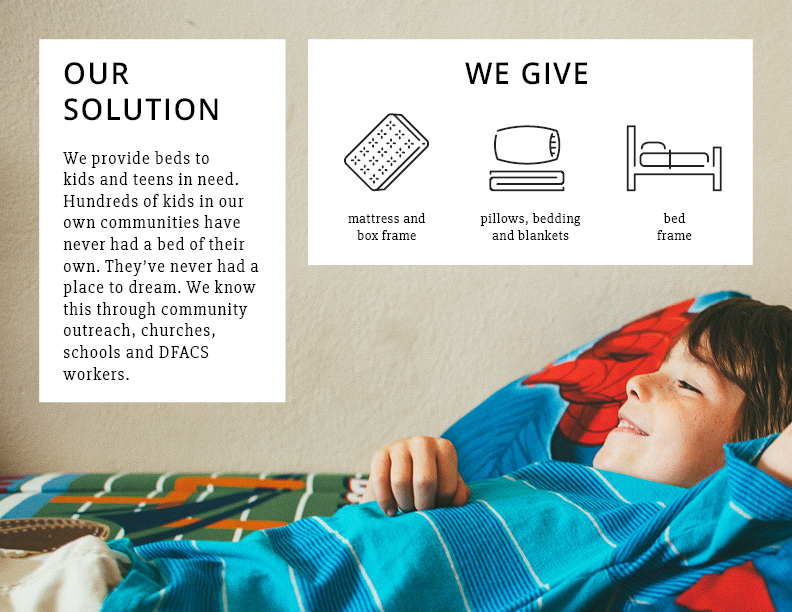 We designed their 2016 + 2017 media kit, a great tool for sharing the story along with stats. 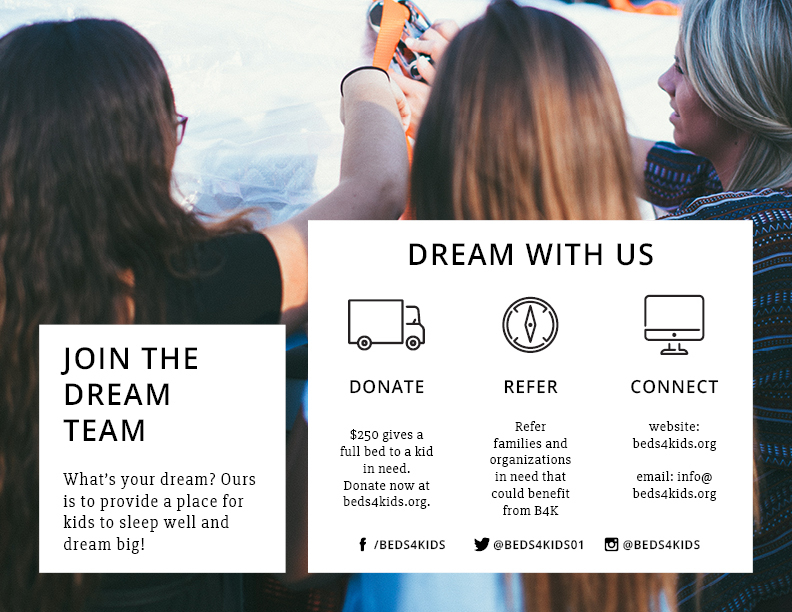 We worked with the Beds4Kids team on outlining the content and then designed the PDF, complete with infographics and an icon set. Need This / Want this?